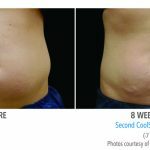 CoolSculpting ® uses controlled cooling to safely target and eliminate stubborn fat in the areas that won’t go away regardless of how much you diet or exercise. Sometimes referred to as non-surgical liposuction, the CoolSculpting ® procedure is a great option for eliminating stubborn fat. 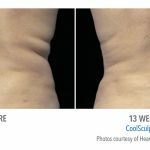 Fat cells freeze at higher temperatures than the surrounding tissue, and once these fat cells are frozen, they die, and are naturally processed and eliminated from your body. The technology is completely safe and effective for eliminating the fat skills underneath the skin that just won’t go away with diet or exercise. 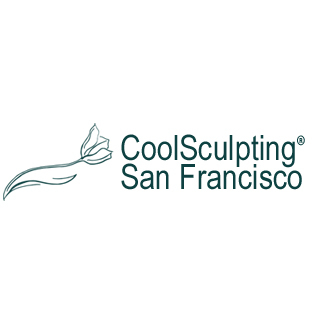 CoolSculpting San Francisco is currently offering San Francisco CoolSculpting coupon through PreferBay.